I'm a pretty experienced MODO user and have been testing vray for MODO beta. On some current arch viz work the MODO renderer (which is great for many things) just could not cut it for my interiors. The Vray beta is not solid enough to use in production, and I hate how much you have to tweak it. I transitioned the entire job to Max and corona and it's been rendering fast and I'm quite happy. It's convinced me to hold off purchasing vray for MODO when its released... hoping for a corona/MODO version. The Corona maya alpha and the hope for a MODO version would be great. MODO is an up and coming star free of lots of legacy issues and it's user base is exploding. Modo 901 is releasing in 1-3(April-June) months from now. How about a Corona plug for 901? OMG ! just OMG ! Any eta? Yes I love MODO and Corona render for MODO should be great!! Ondra, at what stage is it? Really, can you write more information here? we are still exploring the software to see what is possible and how fast. There are no deadlines, no guarantees, no specific plans. It would be awsome to have corona in modo! Well, after seeing the 901 preview, I can see that Modo is moving towards a very interesting direction! Definitely Corona for Modo would have a bright future! the project is currently halted, because we lost the programmer who was doing it, sorry. Many Thanks for the update Ondra. A real shame. Are you expecting a new plugin release this year apart from C4d and 3ds? Hoping some headway has been made here. MODO would defiantly be a boon and worth the dev time. Today my workflow is : Modeling and Uv in modo -> Export to Cinema 4d -> Corona. If we think how things are going with Autodesk licensing, Modo is a great target (also C4D of course, but that one is already covered). We are thinking in making the port if things with licensing does not change. YES, CORONA FOR MODO !!! Any news from the dev? Yes, any news from the base? This is very sad :( well please make us modo users - corona render - PLEASE!!!!!!!!!!! Hi, any news for the modo plug-in? 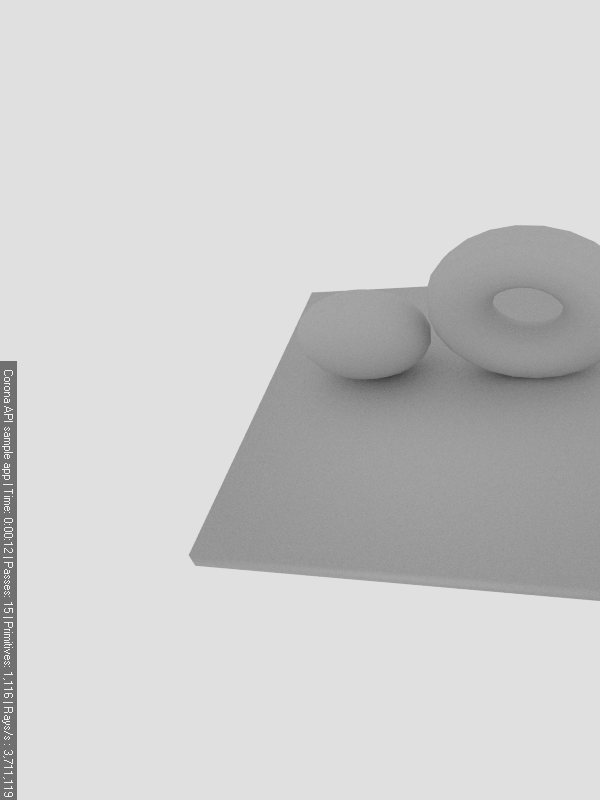 Is so tedius to pass trough 3DS MAX to make my rendering... I'm losing hope becouse they don't find a programmer for modo. Probably Adam from Mechanical Color can help them, he is a genius and the most active plugin devoloper for modo. I also would love Corona for Modo, and some requests: Multiple Displacements and Height based textures, for terrain. Me too! Are there any news?